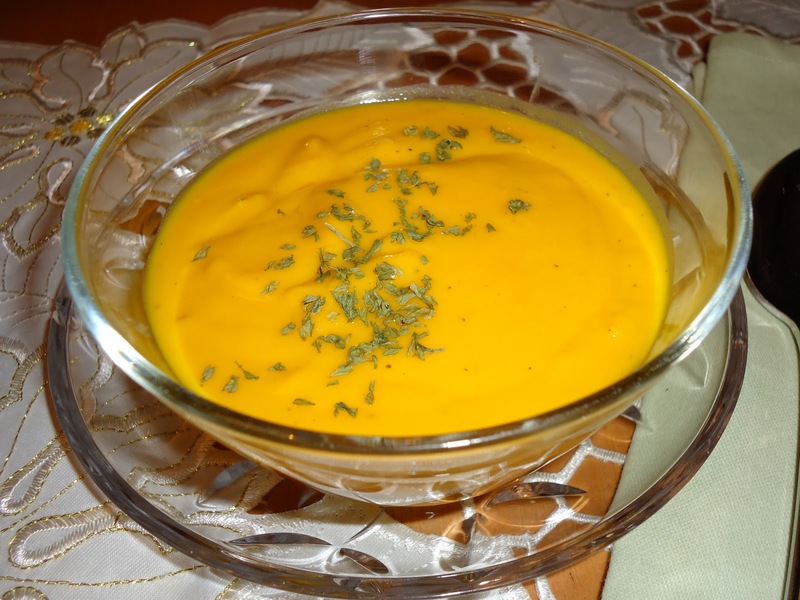 If you are sick of having typical chicken and corn soups and want to try something different yet tasty, Butternut Squash Soup is the one you should go for. It is one of the easiest recipes in this category. One needs only an hour to prepare this soup. Moreover, it can be enjoyed anytime in the year. Wash the squad with clean water, before peeling it with a veggie peeler. Split it in half with a sharp knife, and remove the seeds neatly. Cut the big piece into small bite sized squares. You can use a wooden surface to get manageable pieces. Put the squares in a bowl. Cut one onion into small bits. Take a medium frying pan, and cook them in the olive oil. Once the onion is reddish brown, add the squash and stir. Peel the fresh ginger and garlic, and quickly add to the dish. Add the stock, and bring to the boil. Cook it on medium heat. Within a few minutes, the squash will tender. Now, it is the time to add salt and pepper as per your taste. Once the squares are tender, put the entire material in blender, and turn it into a liquid. Put the liquid back to the skillet and add heavy cream. It is very important that you taste the dish after adding a bit of cream. Put in more, and get the desired taste. Your soup is ready now, and you can serve it hot or cold. 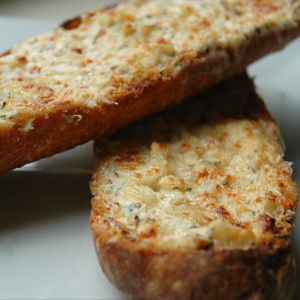 This onion garlic bread will enhance the taste of your butternut squash soup.